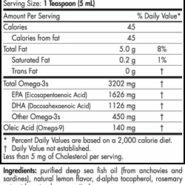 Purchase this product now and earn 7,195 Reward Points! 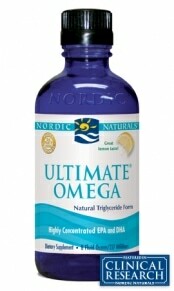 Nordic Naturals Ultimate Omega Liquid contains 70% pure omega-3, and is purified through molecular distillation to ensure the absence of impurities including PCBs and heavy metals. 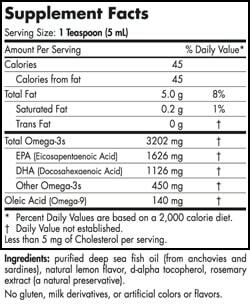 Ultimate Omega Liquid offers a high concentration of both EPA and DHA.